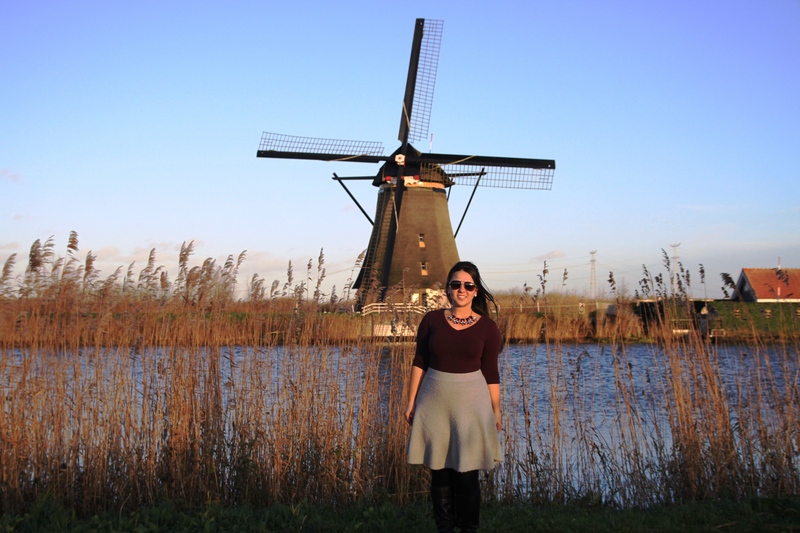 We finally made it to the Netherlands! 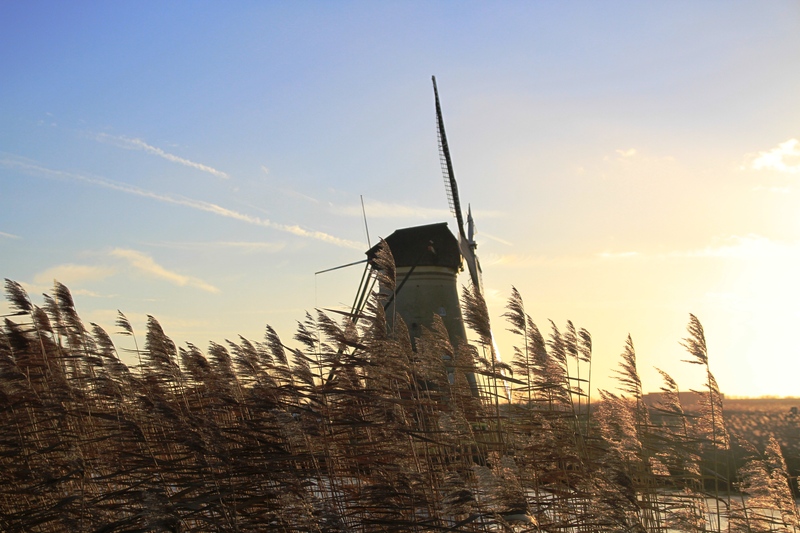 Kinderdijk is situated in a polder which created the necessity for an efficient draining system. 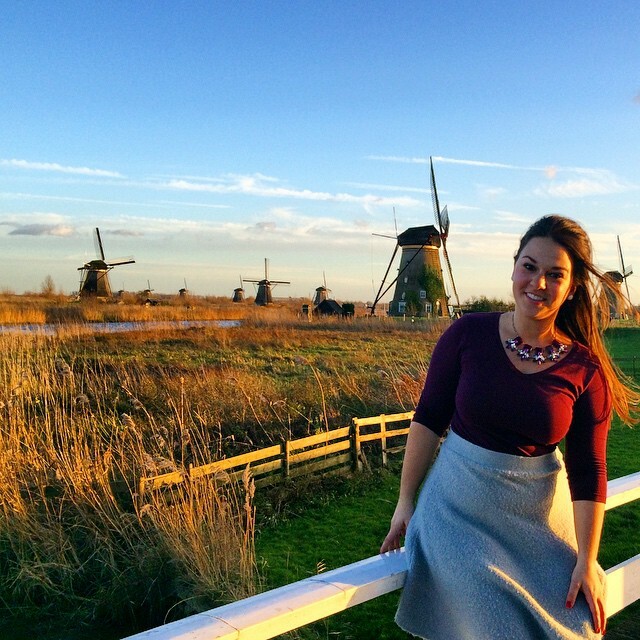 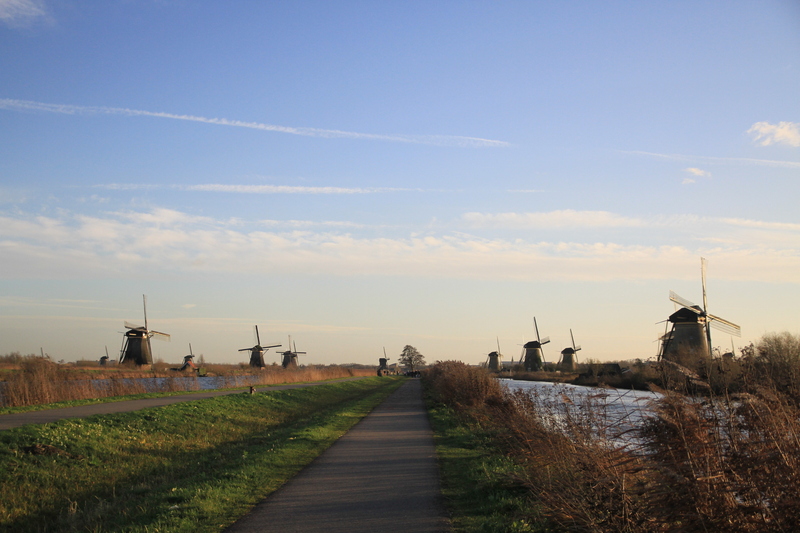 In 1740 a system of 19 windmills was created to manage the water levels in Kinderdijk and the site was deemed a UNESCO World Heritage Site in 1997. 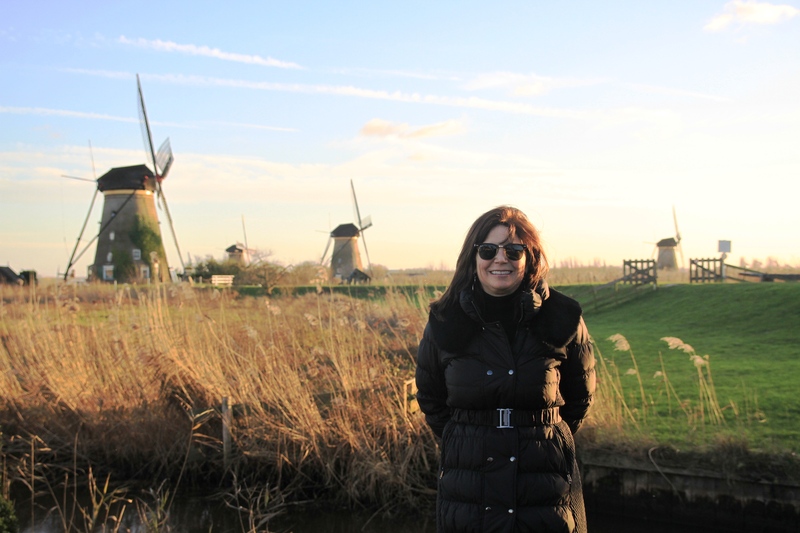 It was such a lovely day and it was so cool to be able to walk up into the windmills and see what life would be like living in one!